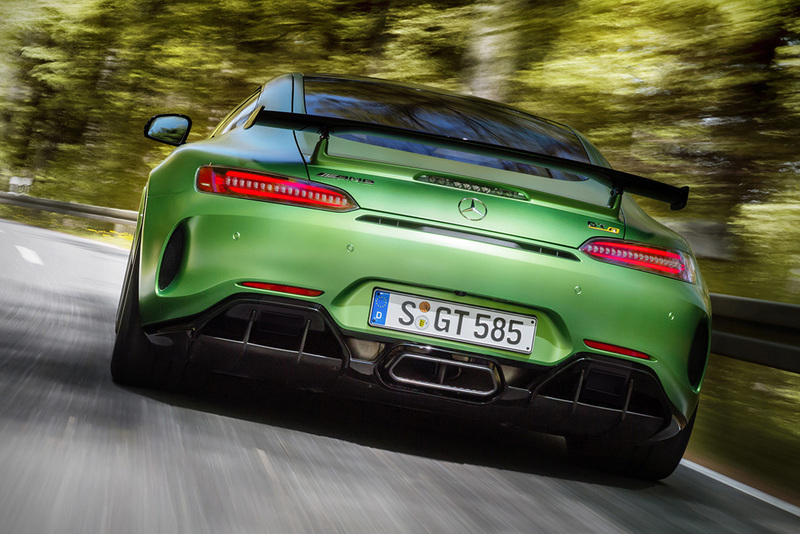 The “Green Hell” of the Nurburgring racetrack is here! 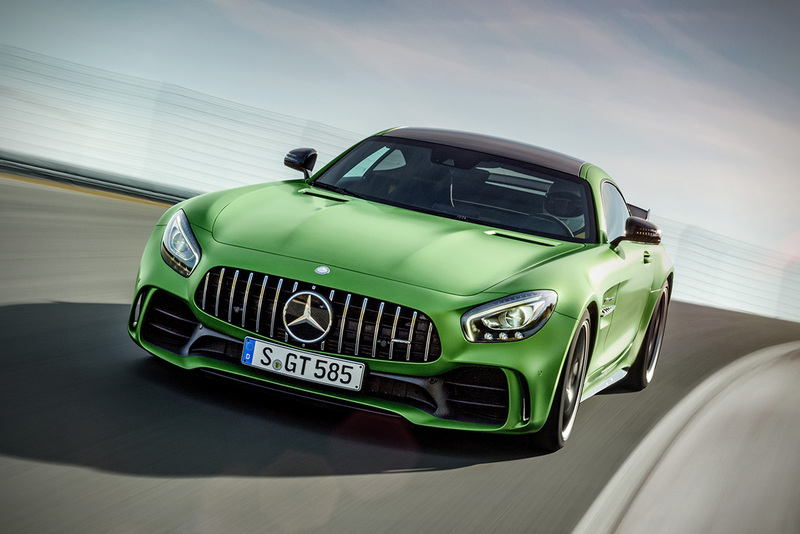 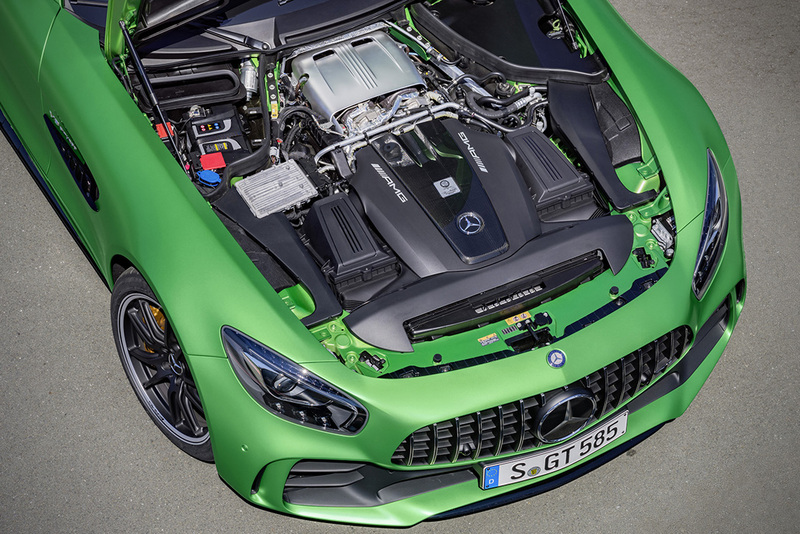 Mercedes-AMG just released photos of their all new 2018 AMG GT R, dripped in an exclusive “AMG green hell magno” paintwork, and under the hood a front-mid mounted 4.0 V8 Biturbo power-plant that produces 585 hp with 443-lb-ft of torque, features all new active rear-wheel steering. 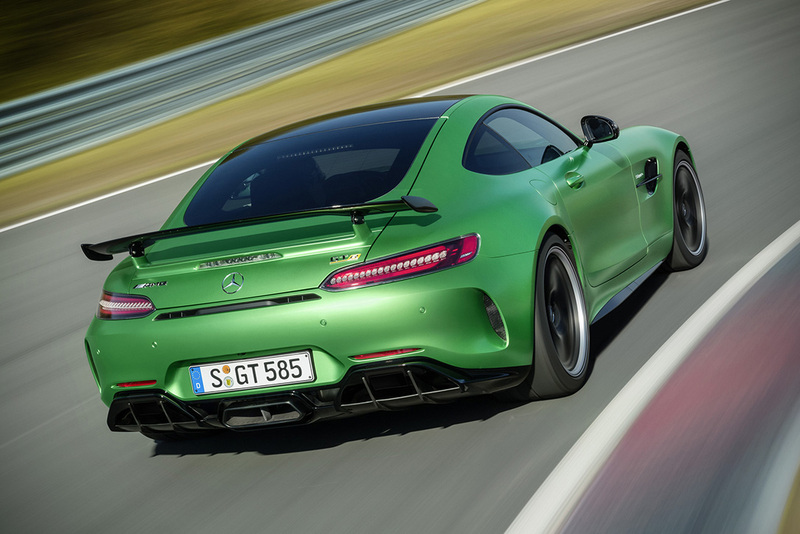 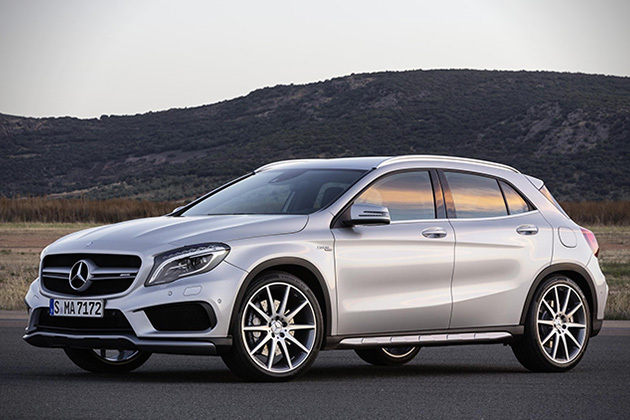 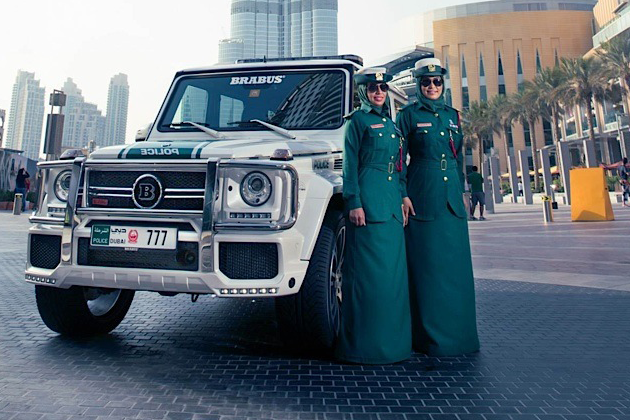 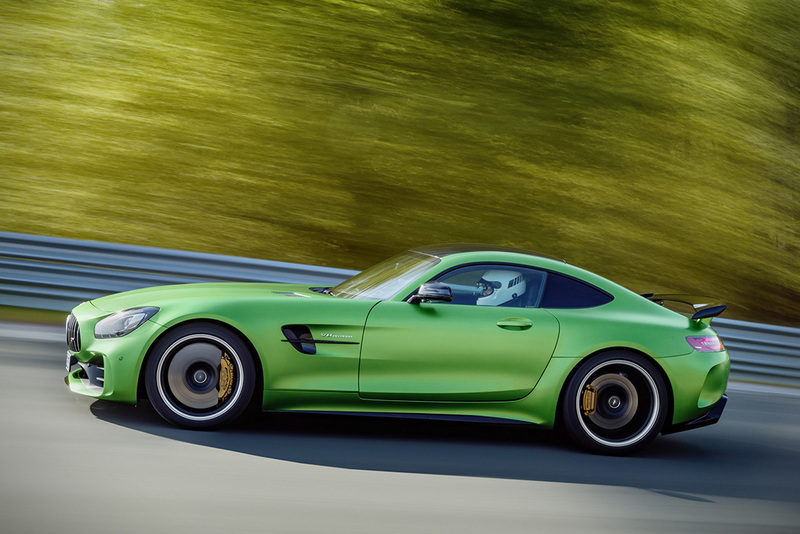 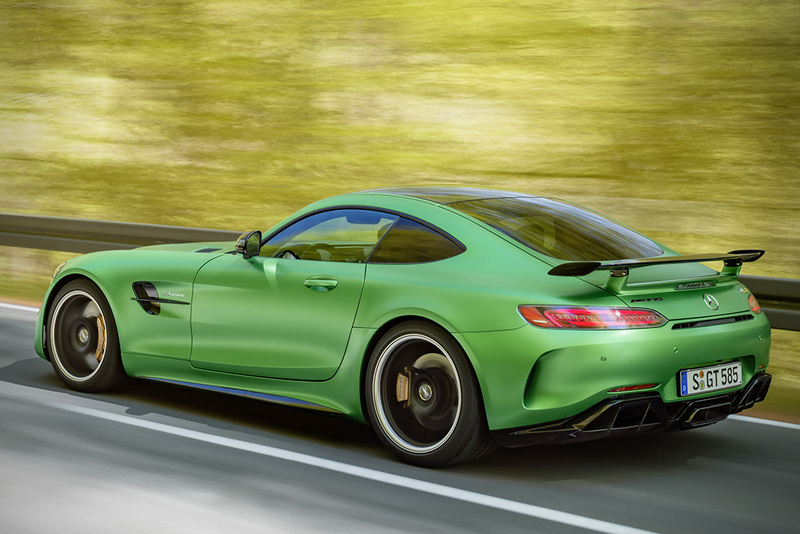 To keep this green monster glued to the tracks on its lightweight Michelin wheels, AMG includes extensively modified suspension, with new aerodynamics lightweight construction body. 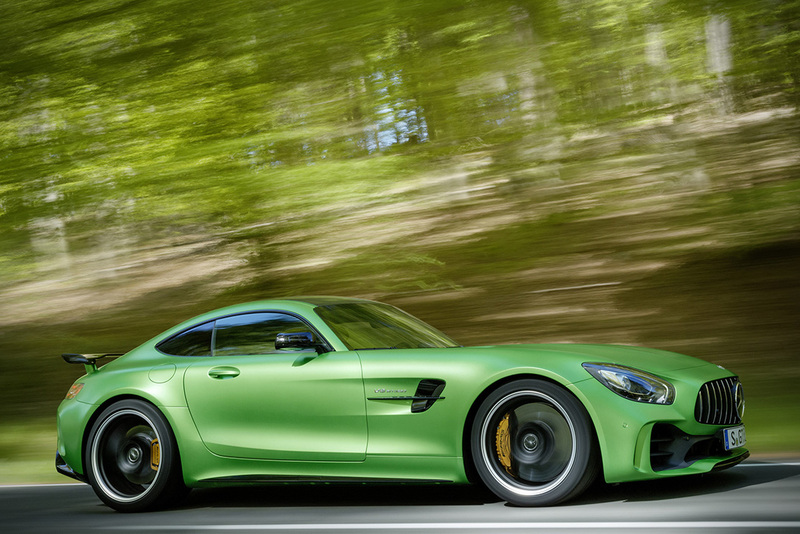 The all GT R will launch 0-60MPH (0-100Km/h) in about 3.6 seconds with top speed of 197 MPH (318km/h). 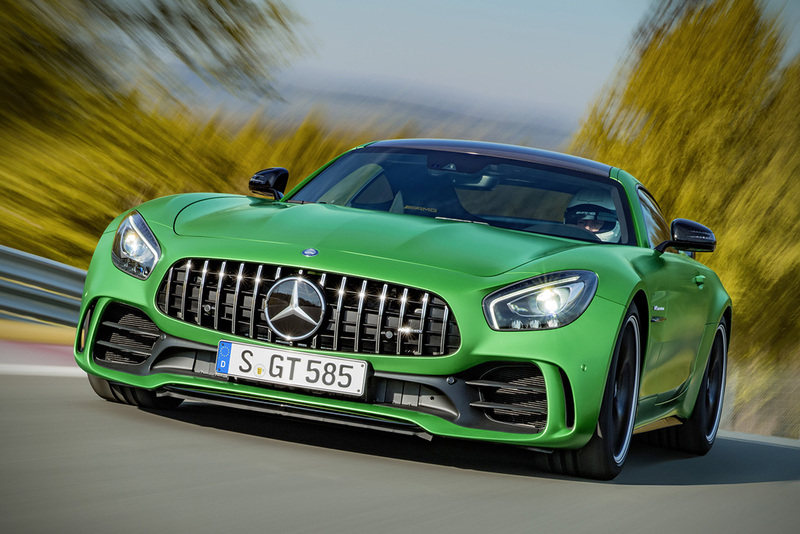 No actual release date has been announce but it’s expected to show up in the U.S. market one year after a base model of the GT is introduced.